NEW! The Hidden History of the Chinese Internal Martial Arts history book! Mr. Salvatore (Sal) Canzonieri has a BA degree in Behavioral Science (triple major in Psychology, Sociology, and Anthropology, with a Concentration (Thesis) on 'Subcultures and Societal Change' from Drew University in Madison, NJ. Also, he has a Masters degree in Holistic Psychology from the American Institute of Holistic Health and Wellness. 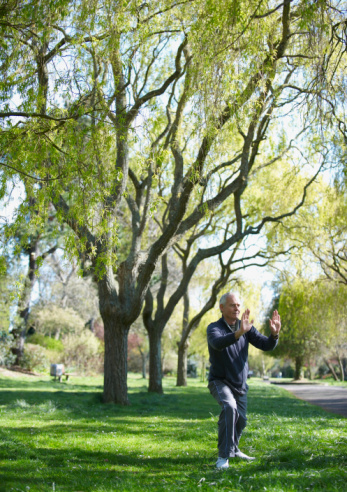 Mr. Canzonieri has been practicing traditional Chinese martial arts and since 1975 in such styles as Shuai Jiao (Chinese art of takedowns), Tong Bei, Shaolin, Taizu Chang Quan, Yue Jia Quan (Ba Fan Shou), Xing Yi, Tai Ji Quan, Ba Gua Zhang, and others. 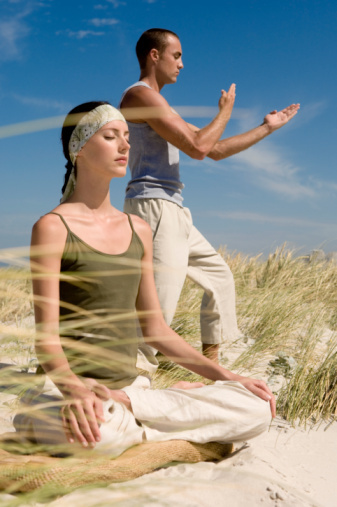 He began learning and practicing Qigong / Neigong since 1980. 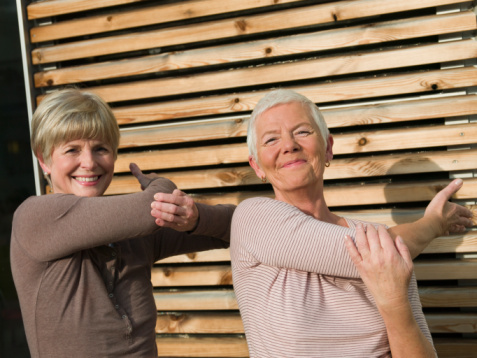 Has has been a certified instructor since 1998 by the International Congress of Oriental Medicine and Martial Arts to represent the state of New Jersey in Chinese Qigong and Internal Martial Arts. From the mid 1980s, he studied Kabbalism, both Jewish and Christian, for many years at various schools in the New York / New Jersey area. He also studied Christian Mysticism and related philosophies for many years as well. He has also studued Zen with Sherba Al Simon. During the 1980s and 90s, he also studied nutritional healing with Gary Null, Dr. Atkins, and various others. He has been conducting research in the history of traditional Chinese martial arts styles for over 20 years and is most known for his history based articles in various martial arts magazines, such as �Kung Fu Qi Gung� magazine, "Han Wei" magazine, and other publications all over the world (translated in Spanish, Italian, Russian, and Chinese languages). Mr. Canzonieri has also judged routines for 5 years during the 1990s at the Han Wei Martial Arts Tournaments. He also taught for over 20 years Qigong / Neigong and Martial Art classes for the Diversity Program and the Employee Health Program, at Bell Laboratories - Lucent Technologies, on ancient Shaolin methods of Qi Gung, Self Defense, and empty hand sets. In the year 2000, Mr. Canzonieri won a Theodore Vail Award (for saving person's life using his Neigong knowledge). 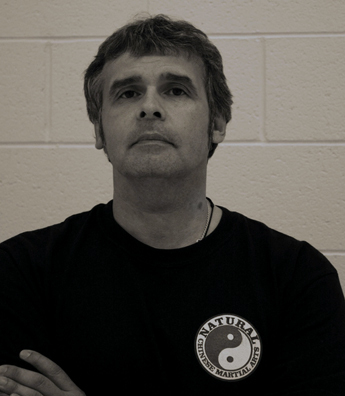 From 200-2008, Mr. Canzonieri was the chief instructor of The Whippany Kung Fu Club and the Natural Chinese Martials Arts & Qigong School of NJ (over 20 years), and resides in New Jersey, USA. Mr. Canzonieri, is now accepting new students for a weekly daytime evening program, named "Jindao - The Way of Internal Energy and Strength" TM, featuring Natural Traditional Chinese Qigong and Martial Arts, which includes Qi Gung energy exercises ("Chinese yoga") for health and relaxation, stretching and conditioning, self defense, sports skills improvement, and more. 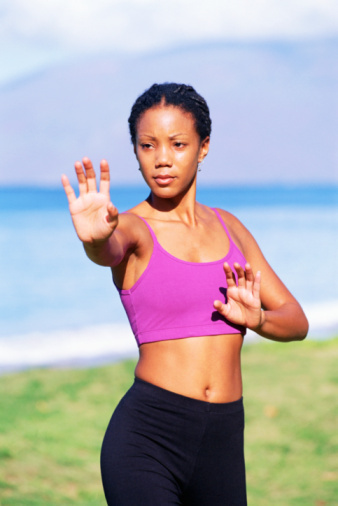 He also is available for Qigong and Self Defense seminars in the USA and overseas. 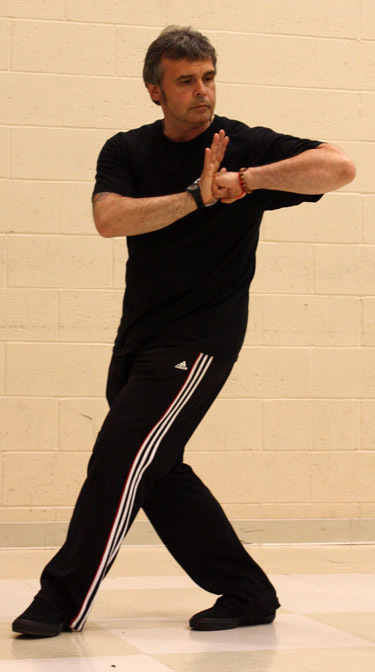 Mr. Canzonieri taught Shaolin Neigong and Self Defense seminars in Valencia Spain in 2008 and 2009; he has taught Qigong in Alia, Sicily from 2000 to 2005; and many private classes and seminars in Canada, New York City, New Jersey, Chicago IL, California, and Texas in the USA. 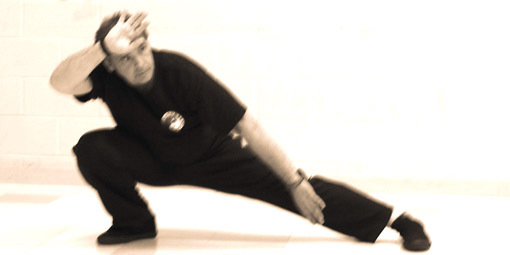 Among Salvatore's classroom, seminar, and private Qigong and Martial Art instructor's (between 1975 and 2008) have been Al Simon (Qigong, TJQ), Bruce Franztis (Qigong, Neigong, TJQ, BGZ), Lin Chihyung (Qigong, Shaolin, Tongbei, Shuaijiao, Chang Quan, Chuaojiao, Fanzi Quan, Tanglang, Sunbin, TJQ, XY, BGZ), Frank Allen (TJQ, BGZ, XY), Charles Chen Chang-Lin (Wu Tan School), Paul Muller (Qigong, CLF, Shaolin, Karate), Peter Kwok's students (Chang Quan, Hua Quan, etc. ), Warner Ollie (BP Chan's Chen TJQ), Tang Jin Ping (various Northern Chinese martial arts), Yang Jing Ming (various seminars), Albert Chu (Qigong), Ming Sheuh (Shaolin Quan), members of the Whippany Bell Labs Kung Fu club (Luohan Shaolin, Song Taizu Quan, and other Northern and Southern Chinese martial arts), and various others. 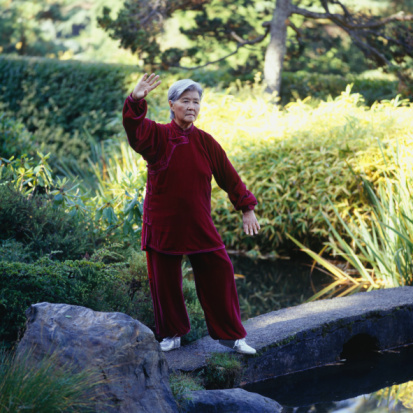 Also, over 20 years correspondance with Qigong and Chinese martial artist researchers and practitioners from Mainland China, Taiwan, Europe, South America, Russia, and elsewhere.